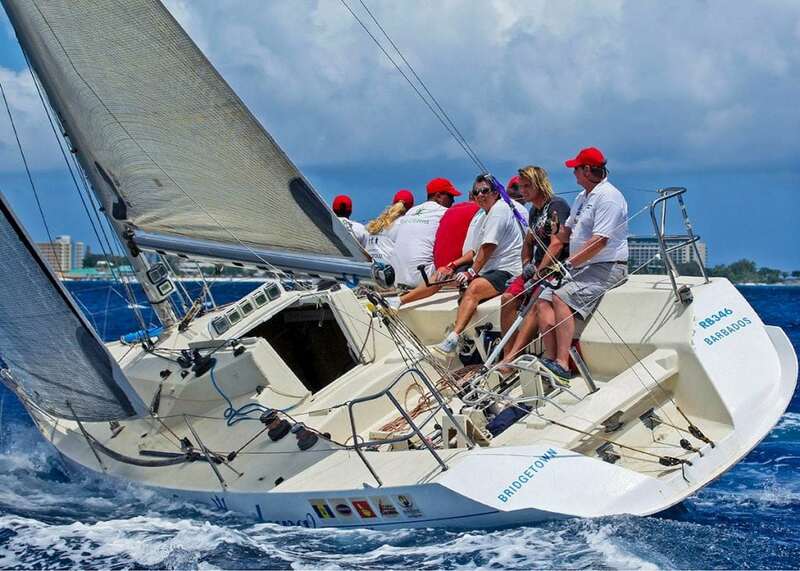 Teams anticipate this year’s Barbados May Regatta. Photo: Peter Marshall. The Virgin Islands, St. Maarten and Antigua are the three big island destinations for yacht racing in the Caribbean. Yet this month marks a great chance to get off the beaten track and sail or spectate on Barbados. 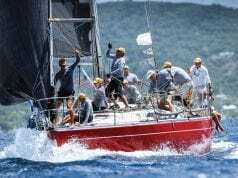 Formerly British-owned, the island is located east of St. Lucia and St. Vincent and the Grenadines and will host the Barbados Sailing Association’s Barbados May Regatta from May 21 to 24. 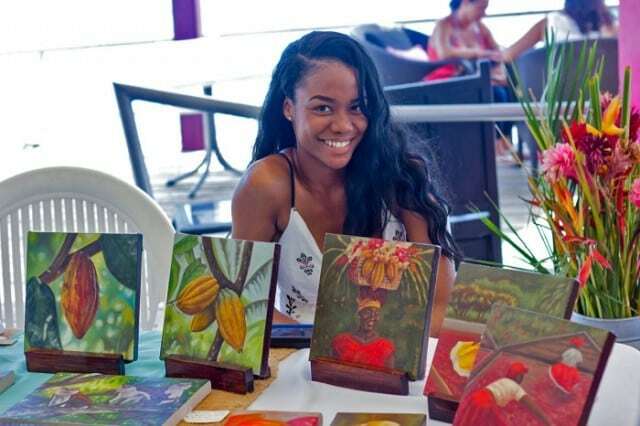 The action takes place in Carlisle Bay just off the capital city of Bridgetown, and the festivities will be held at the beautiful 90-year-old Barbados Yacht Club. 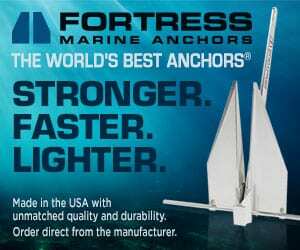 Multiple classes are held including some multihulls added for variety and a fleet of one-design J/24s. 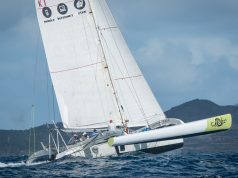 More than 30 yachts from Barbados, Trinidad & Tobago, Grenada, St. Lucia, Martinique, and St. Vincent and the Grenadines attend making this Barbados’ premier regatta of the year. The race committee plans varied, challenging courses tailored to suit each class, which means great racing for all. 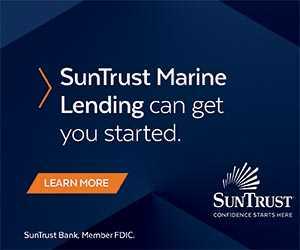 “The Club has excellent facilities for sailors with no great distance required to travel after a day of racing,” says organizer Penny McIntyre. 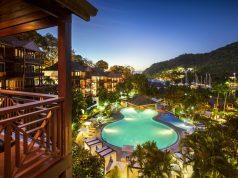 “There is a fantastic camaraderie among the sailors and lively after-race parties, barbeques, DJ’s, happy hours and a coconut vendor. If you have not sipped a Mount Gay and coconut water, you best come join!” The regatta is sponsored by Mount Gay, providers of the signature red hats, and Banks Breweries. barbadosyachtclub.com.